Every living thing on earth cares about the sun whether they know it or not. To anyone reading this blog, this probably seems so obvious it’s not even worth thinking about, when there are so many far more exotic things happening in the sky all the time. We see the sun every day, we gladly take it for granted and it’s not like anyone feels a compelling need to sacrifice their children to appease it anymore. It’s just there. Right? 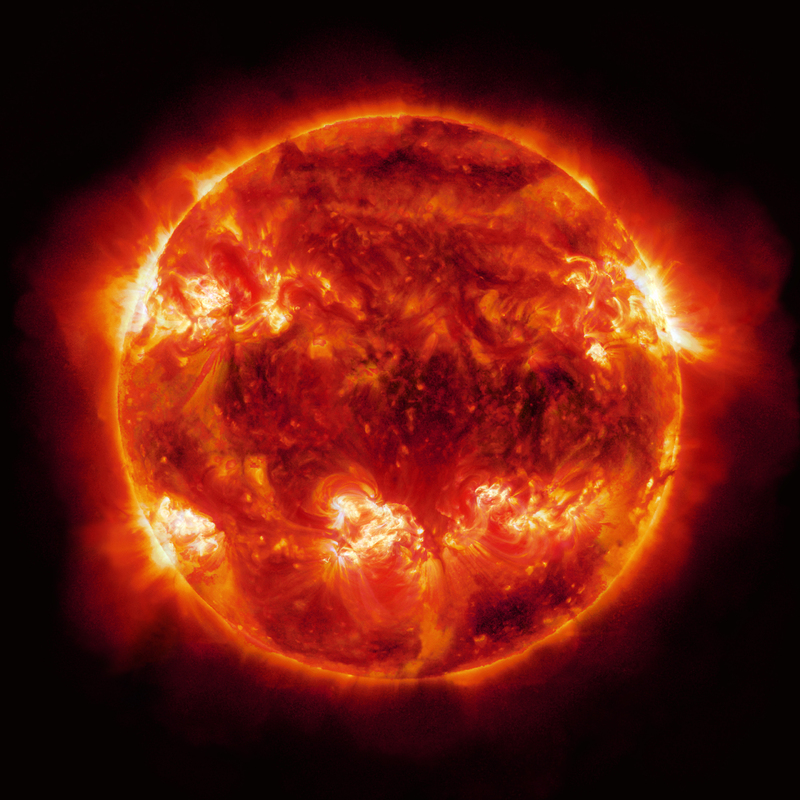 Aside from the fact that it’s the only star at which we can get a good close-up look, which is pretty amazing, the sun is constantly impacting our daily lives. From the price of bread to some of our most venomous political arguments, the sun is secretly behind it all. I suppose it’s an easy argument that everything that any life on this planet has ever done has been thanks to the sun, but that’s a broader point than I’m intending to make with this post. Of course, you may recall that I’m reading a book about the sun right now, so a lot of this stuff is on my mind more than it might be otherwise, but it’s also Sunday and I’ve decided that this is the day I should post about sun related stuff. So there. For this first one though, let’s keep it simple. I like simple. The sun and its relationship with those of us riding this “pale blue dot“, however, is not simple at all. So, let me make a small request today, if you’ll indulge me, and afterward you can go back to whatever you were doing before you clicked on this and took a minute to read this far. Just take a moment and think about the sun. That’s all. It’s our closest star, by far (eight light-minutes away, versus about four light-YEARS to the next one), but is still 93 million miles away. All the light you see and heat you feel from it took eight minutes to get here. It’s been doing this for billions of years and will keep doing it for billions more, regardless of what we do to ourselves here on earth.